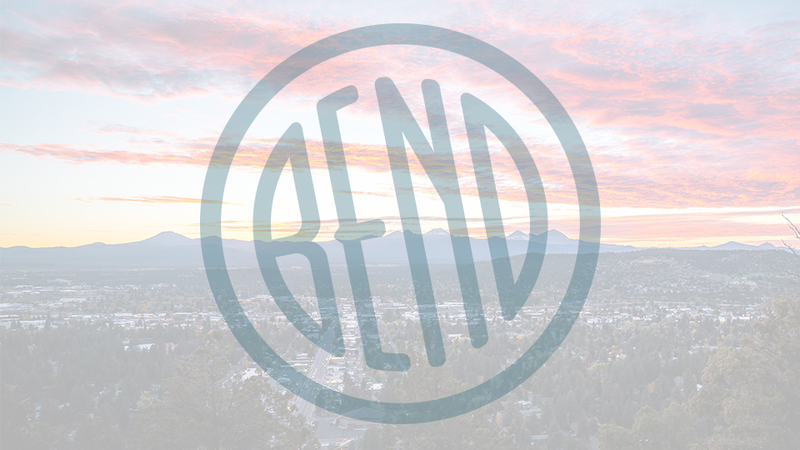 Mentioned in the Best Things Oregon list of “fine places” to get a hot dog in their first year, Bend Mountain dogs is a food cart most frequently located in downtown Bend. Their hours are suited to a late-night crowd that may have been out enjoying the wide range of delicious beverage options available, hanging out from 8:00 p.m. to as late as 2:00 a.m. on Wall St. on weekends, and open for lunch some days. Open seasonally, Bend Mountain Dogs serves up 100% beef or classic pork hot dogs, offered in the New York or Chicago style. They close over the winter, but when they’re open, owner Justin Grell is rocking the food and the tunes, which get a lot of props from reviewers. The locally owned food cart donates all extra food to the Shepard’s House homeless shelter or, as Justin phrase it, you’re supporting their mission of providing “hot dogs for hope”.